Building automation is the automatic centralised control of a building’s heating, ventilation and air conditioning, lighting and other systems through a building management system or building automation system (BAS). 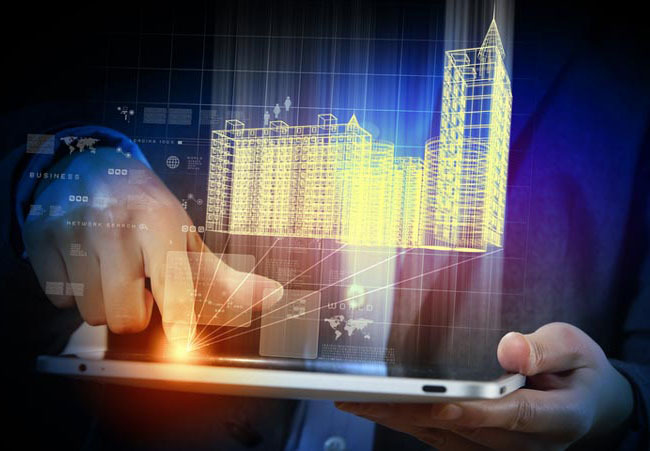 The objectives of building automation are improved occupant comfort, efficient operation of building systems, and reduction in energy consumption and operating costs,and improve life cycle of utilities. Pacific FM has the experience and knowledge to completely manage and maintain building automation systems to ensure the building in running efficiently and therefore reducing operational costs.